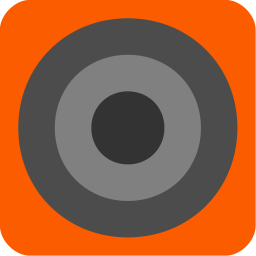 The fast and smart controller for your SONOS devices on Ubuntu platform. 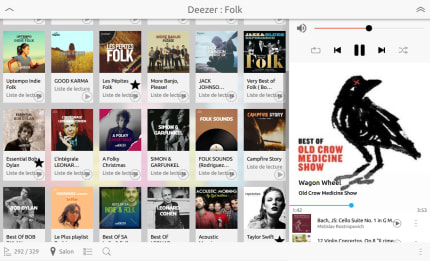 You can browse your music library and play track, radio or internet stream on any zones. You can manage zone groups, queue and playlists and fully control the playback.